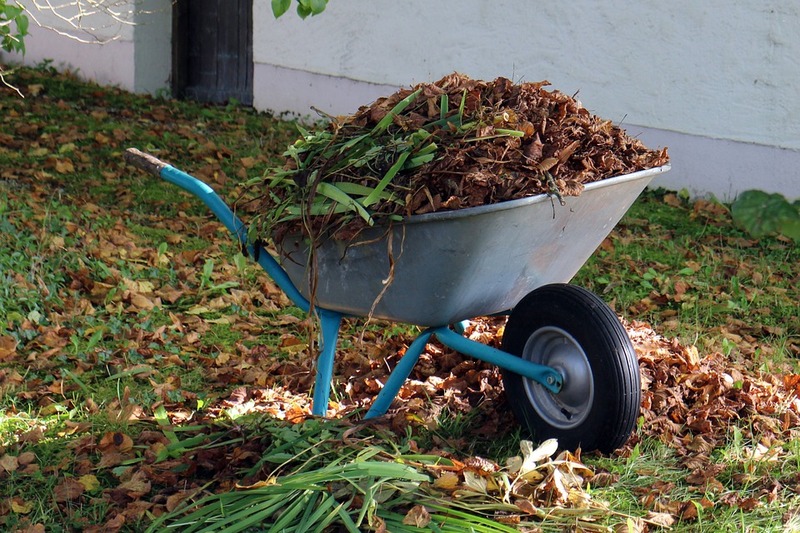 Whether it’s pushing a wheelbarrow of dirt around the yard, to lifting a child or a grandchild, to unloading groceries from the car, you are using whole groups of muscles when you do these activities. These are every day “functional” activities which become more difficult to do as we age if not properly addressed. And this is where Functional Fitness Training comes to the rescue! In it’s purest form functional fitness training means workouts that condition the whole body to handle every day tasks. This means that, compared to weight lifting that focuses on a muscle group at a time, functional fitness focuses upon muscle groups and whole body movements. The reality, though, is that most people don’t get to use their muscles in these ways, especially if they’re desk bound. This is why it’s important to approach your functional fitness through training. Knowing the key injury prevention muscles in the body, and working to keep them strong and flexible. Integrating functional strength and good movement patterns into your awareness and muscle memory, such that, in the activities of your work or daily living, not only do you not hurt yourself, but these activities actually become ongoing fitness-boosters. ← [VIDEO] Loving Your Shoulders, Loving Your Spine!